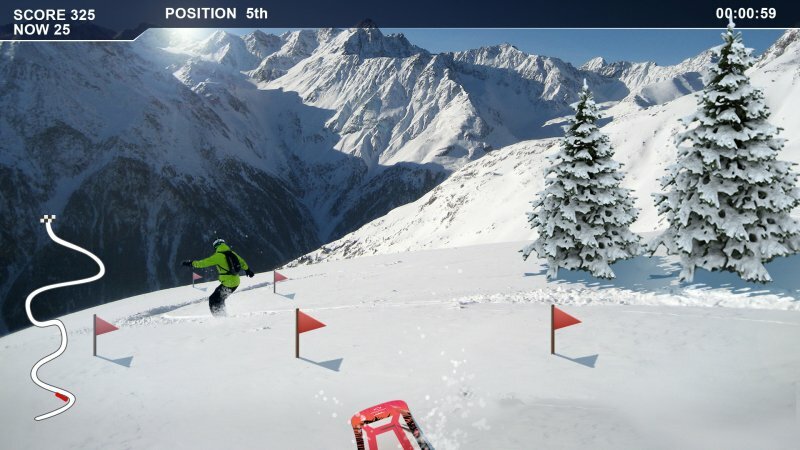 Go snowboarding whenever you like, regardless of the weather outside the window! 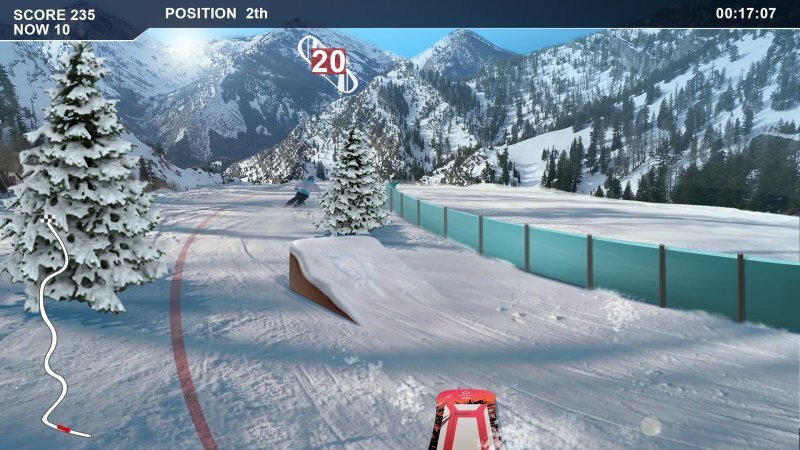 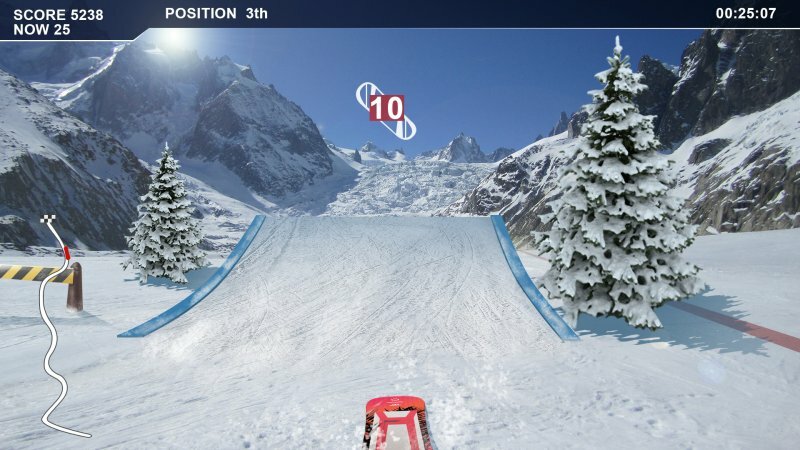 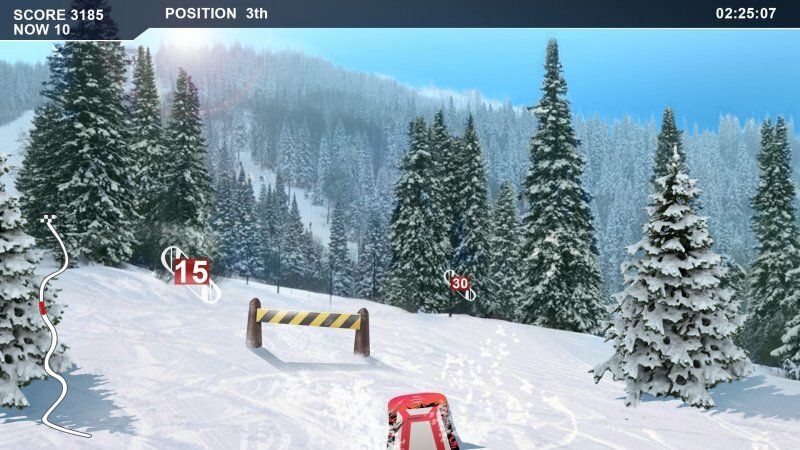 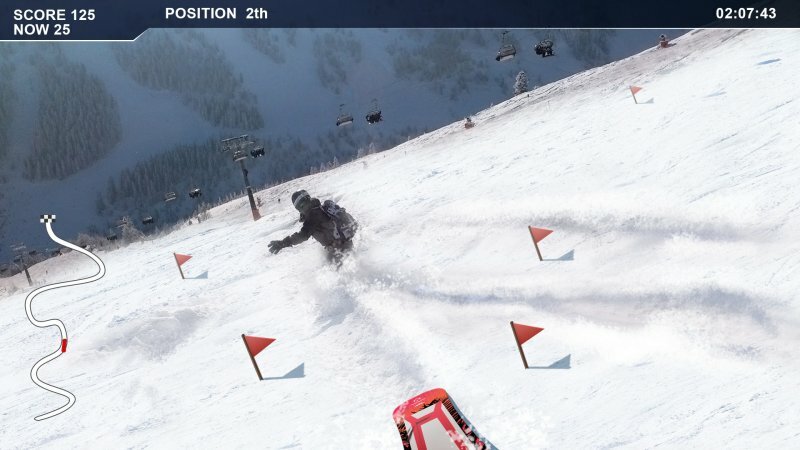 Learn new tracks, get points and renew your board! 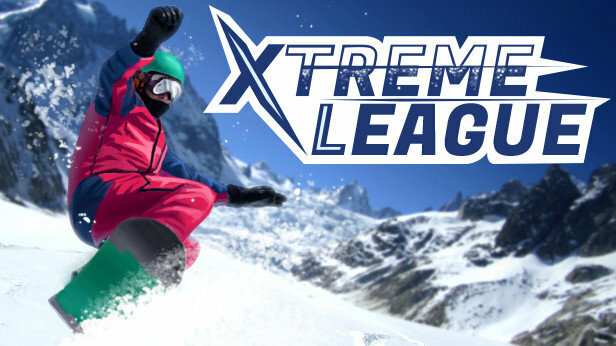 Xtreme League is waiting for you!